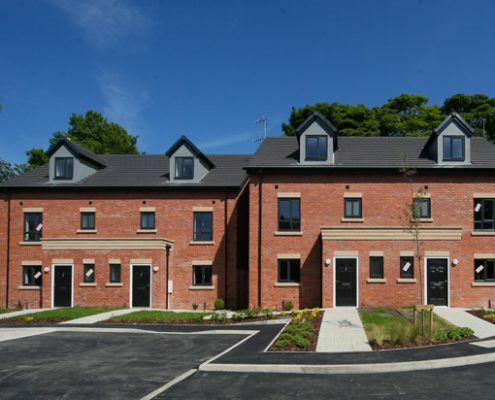 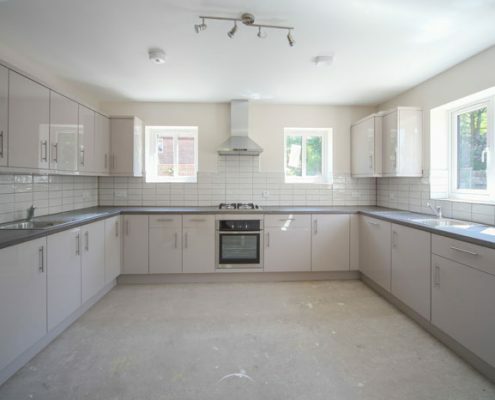 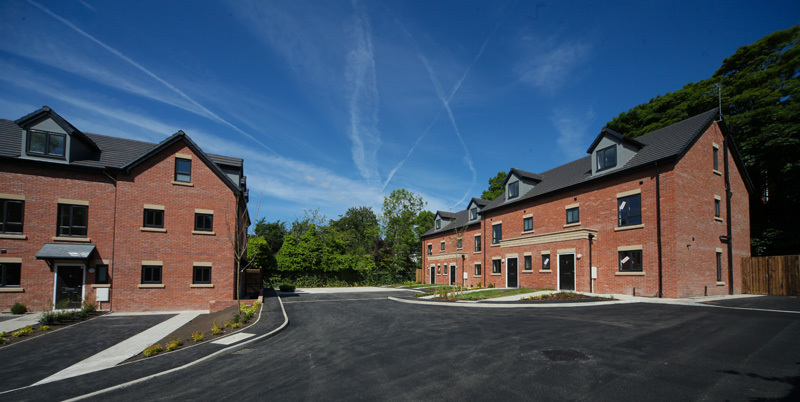 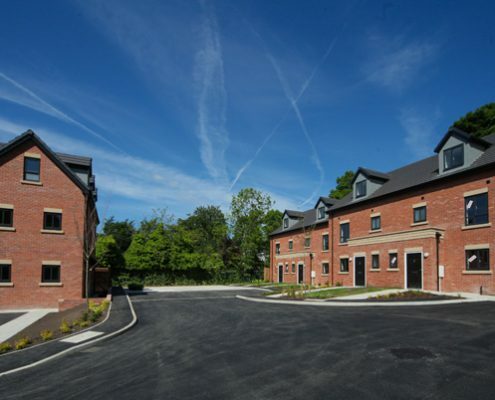 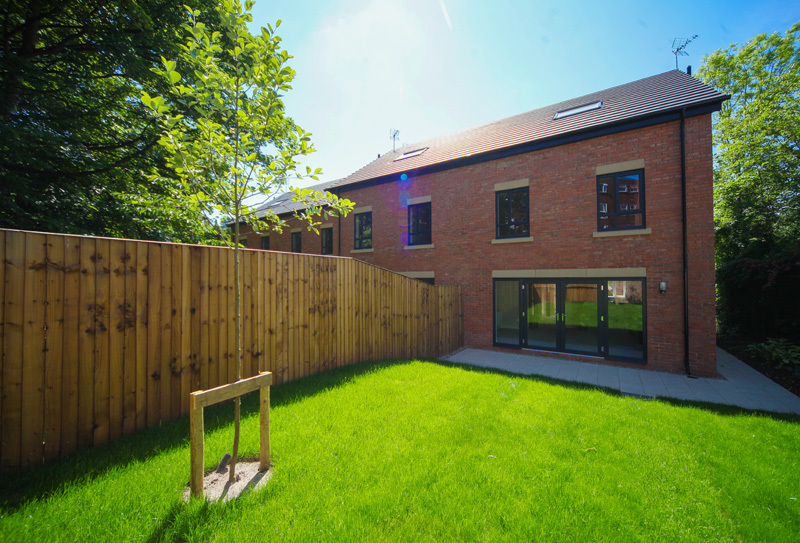 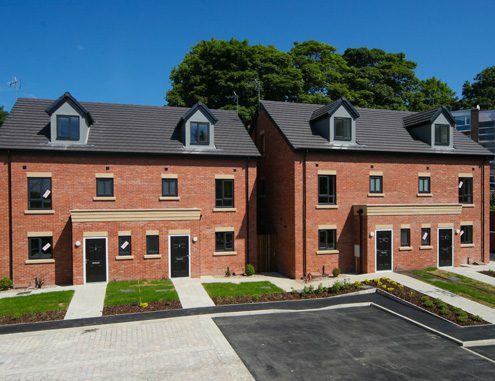 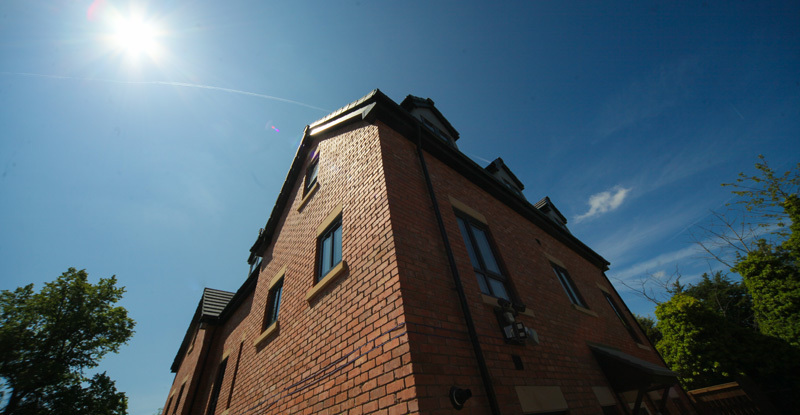 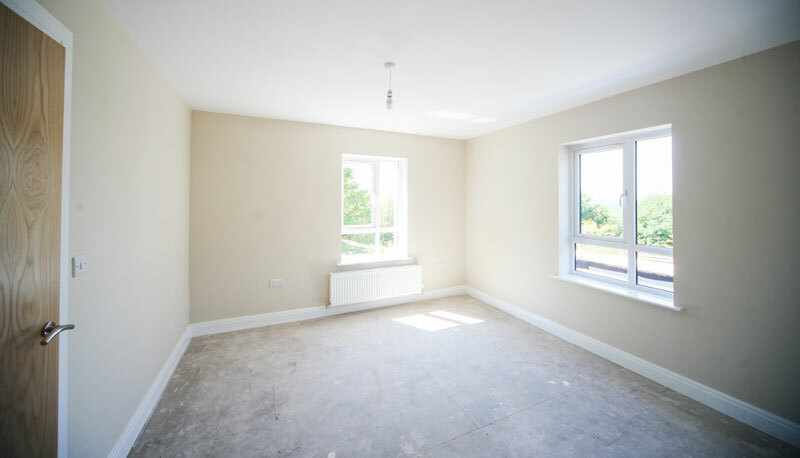 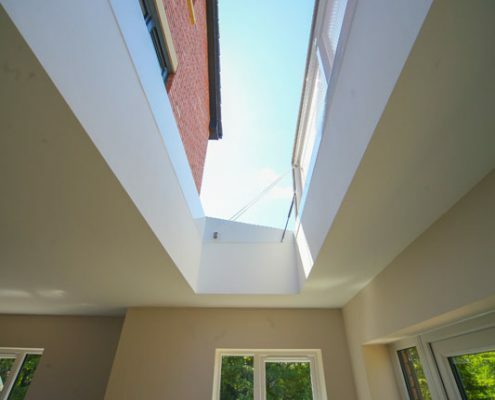 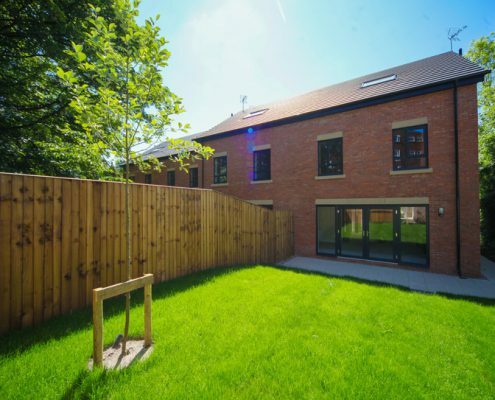 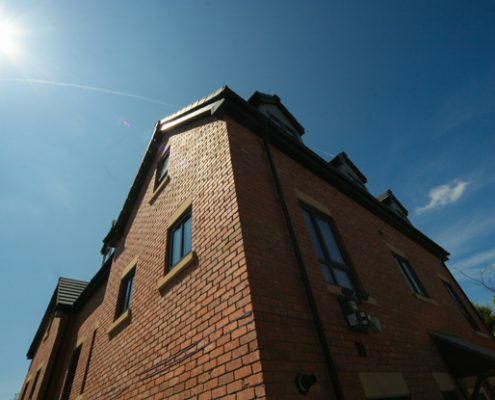 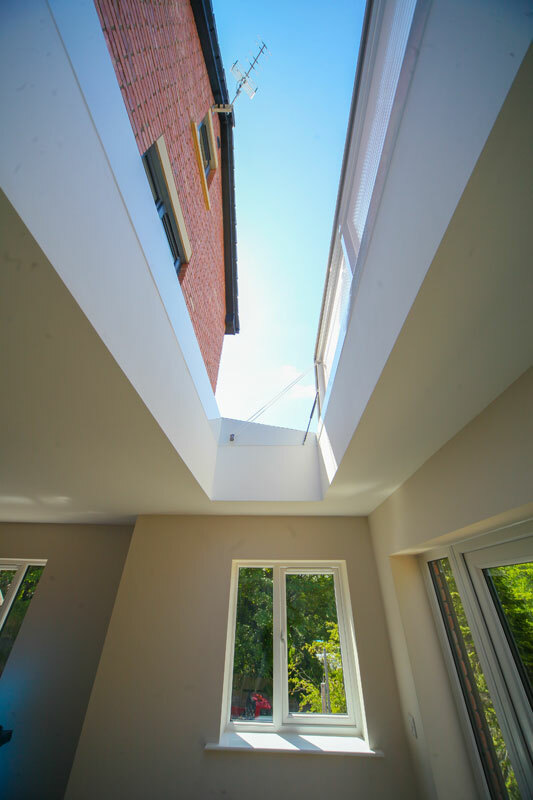 This project consisted of the design and construction of 7 three storey residential houses to create a gated residential development in Upper Broughton, Salford. 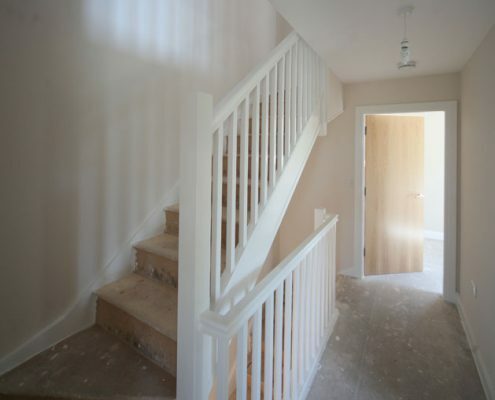 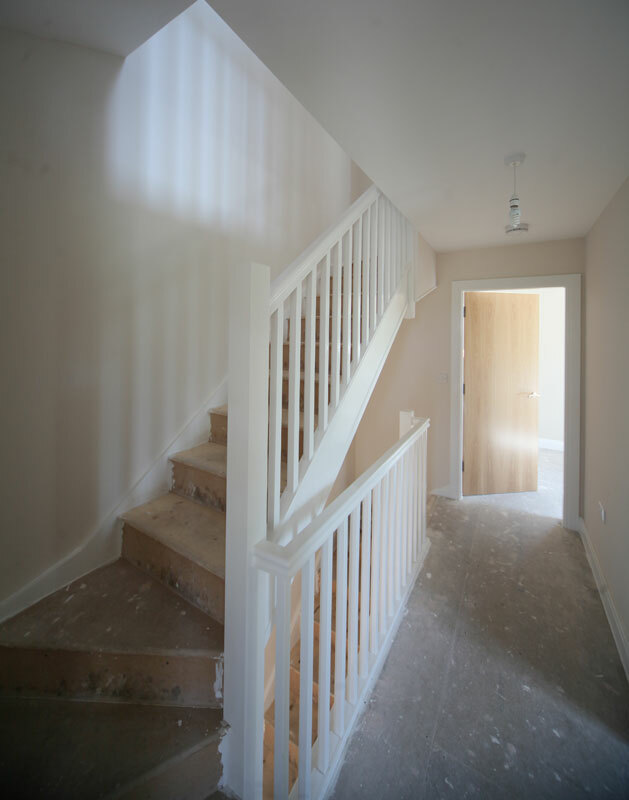 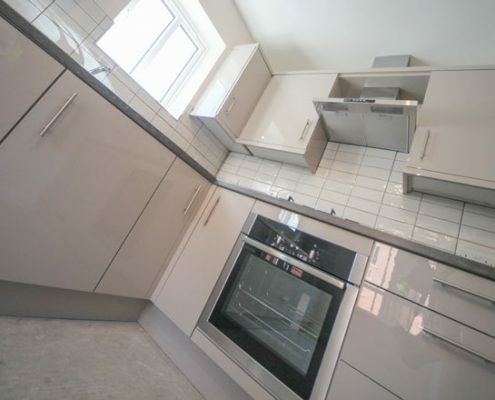 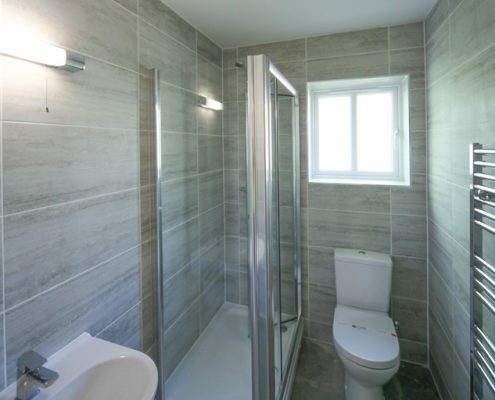 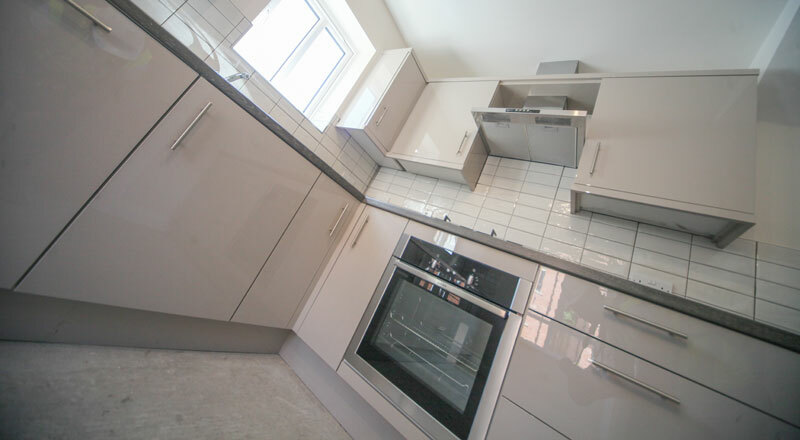 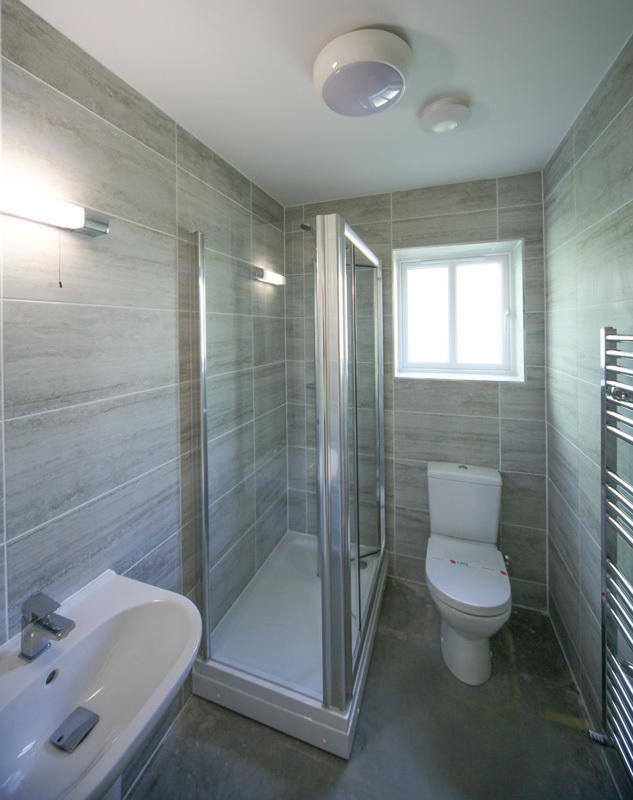 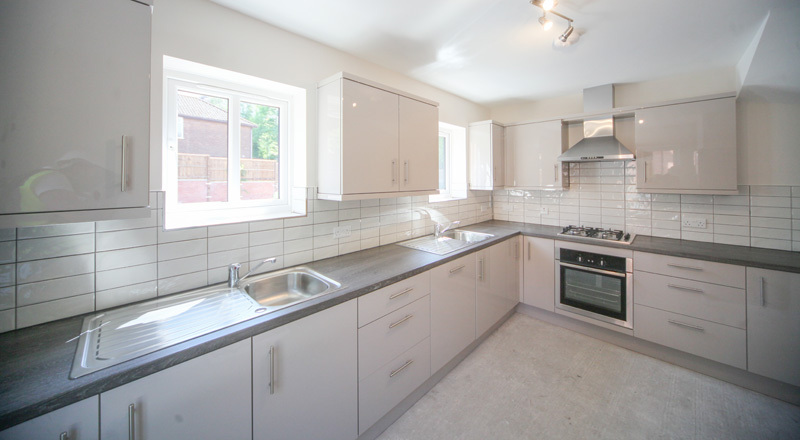 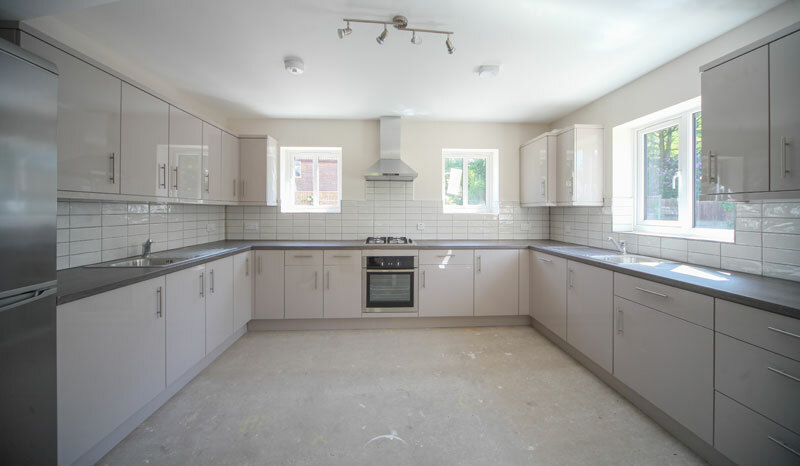 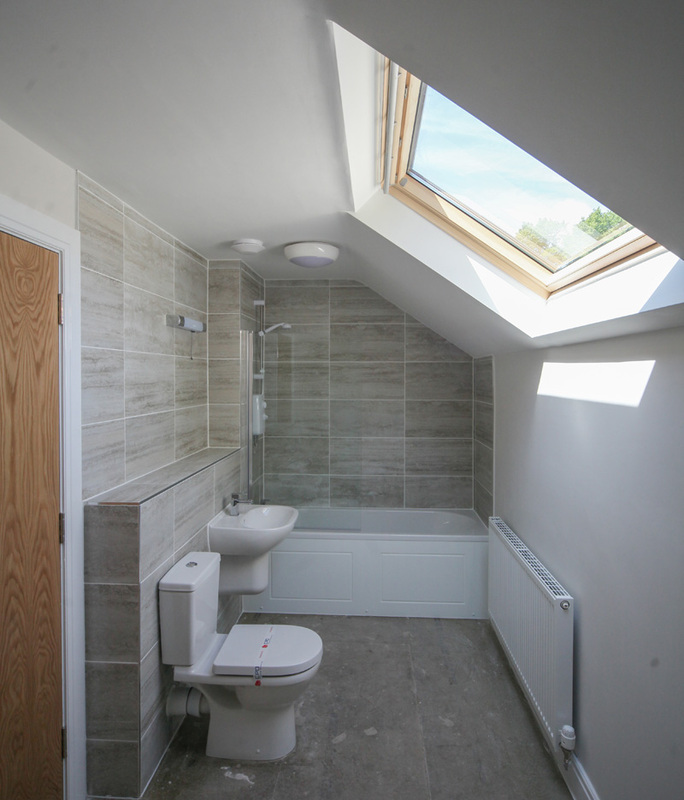 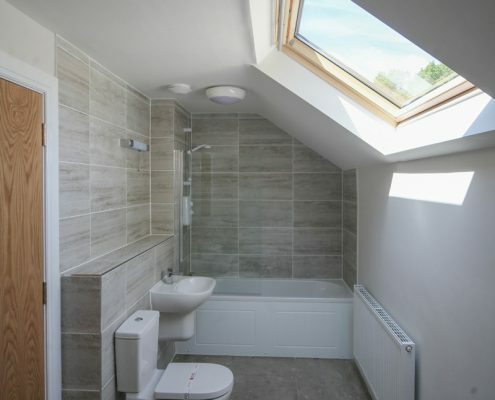 The houses were constructed using a timber frame structure and finished to a high quality specification. 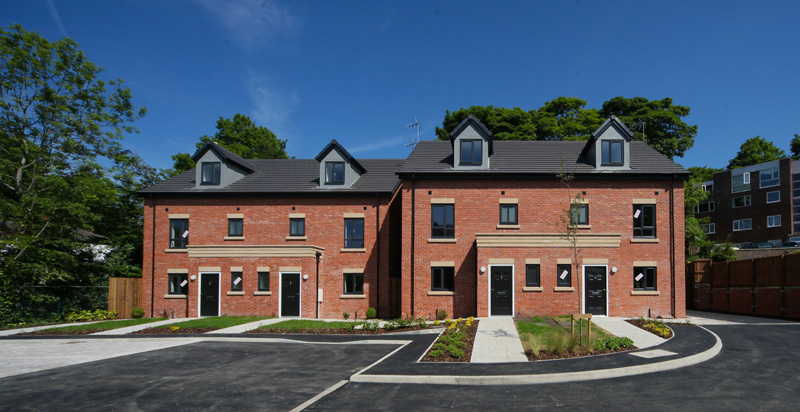 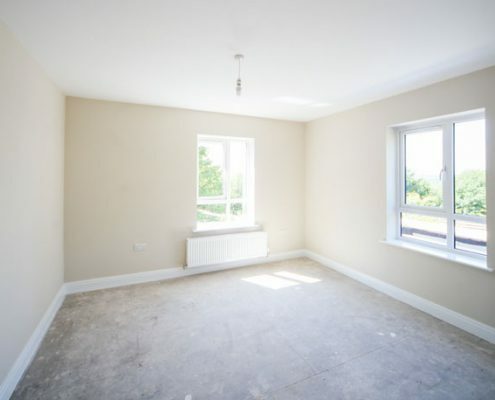 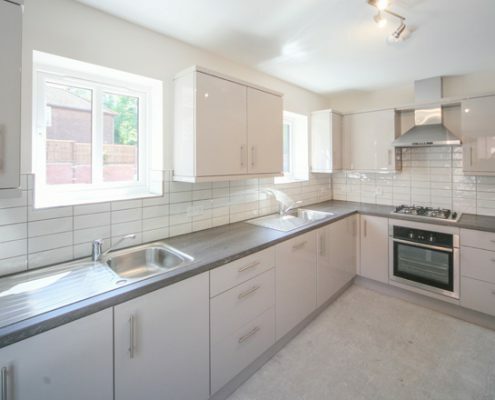 The houses were sold on completion.